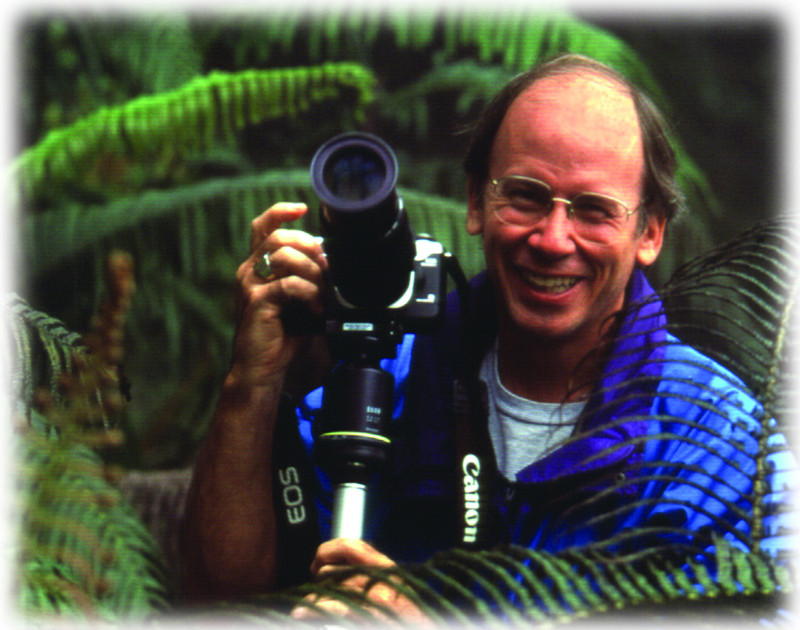 In this program Dewitt Jones, National Geographic photographer and author, discusses how we all have the ability to love what we do through honoring our passion, making a contribution to those around us, and expressing gratitude. Join Dewitt Jones, National Geographic photographer and author of three best selling training programs, in For The Love of It as he shares with audiences the importance of beginning each day with a full cup. In this program, Dewitt discusses how we all have the ability to love what we do through honoring our passion, making a contribution to those around us, and expressing gratitude.